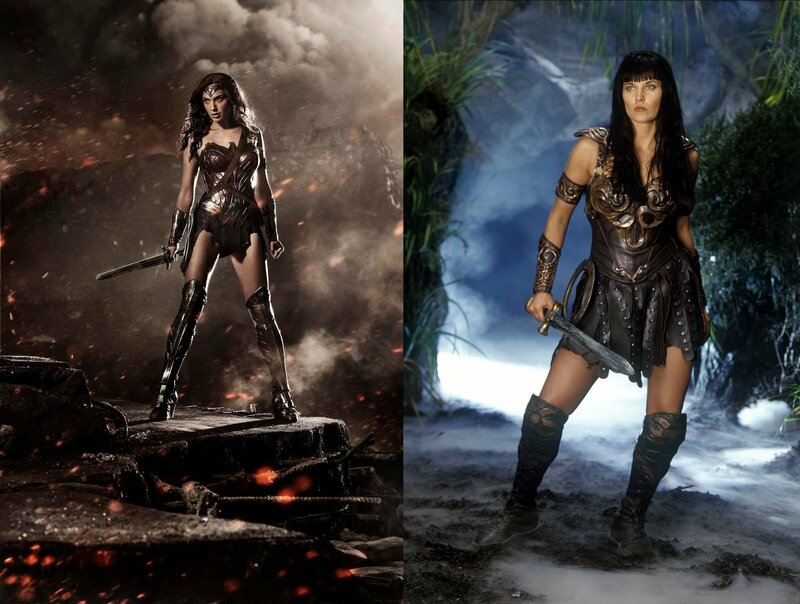 The new Wonder Woman undressed Xena? Angry Xena meme: – You didn’t even try!! !